Apologies for the delay in posts this past week. I've been waiting for this thing to publish somewhere else but it hasn't so long story short, we're going to post about this first. 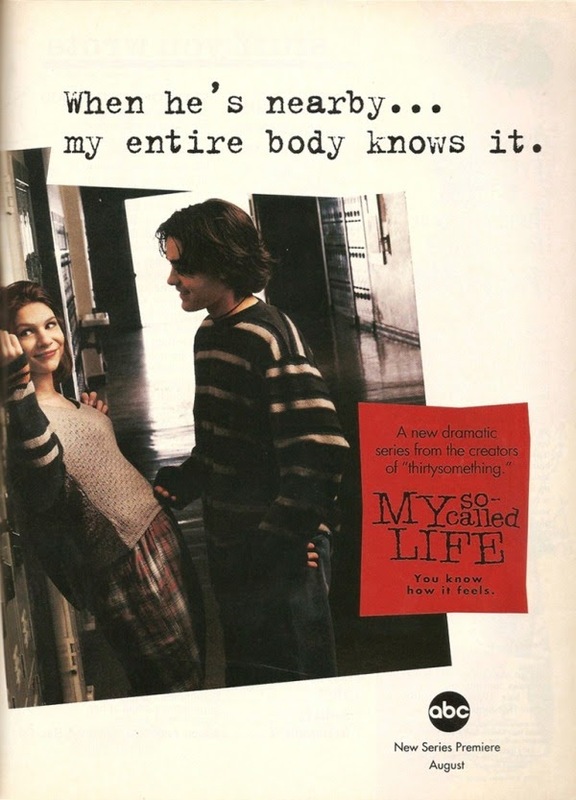 THIS my dear readers, is My So Called Life, aka one of the best teen shows to ever grace the earth. I'd heard people on Rookie rave about it for a while, so I decided to give it a shot. It's amazing. 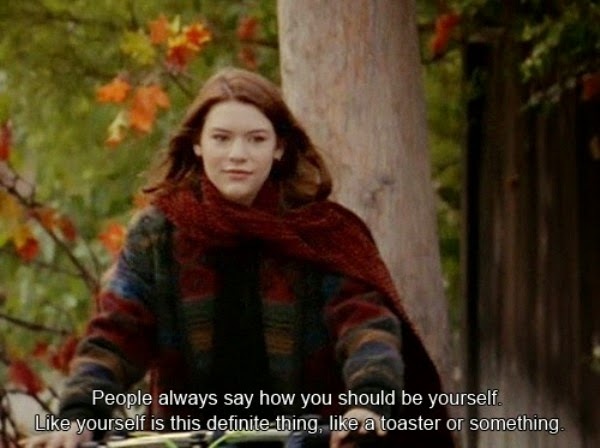 The show follows Angela Chase, who is played by a beautiful young Claire Danes, and it's literally just about her figuring out life and finding herself. But the even better thing is that she is actually given opinions (unlike so many bland characters in teen shows these days). The voice over parts are the best, her words are so poetic. And since I am right in the midst of my teenage years, it's pretty relatable. An original ad for the show in Sassy magazine (so cool). Rayanne, who is Angela's best friend, is a major style icon. She's always in these amazing '90s flannels with mismatched skirts and socks. Okay I think I've bombarded you with enough gifs and pictures now. The characters are just so great and the '90s clothes are perfect. 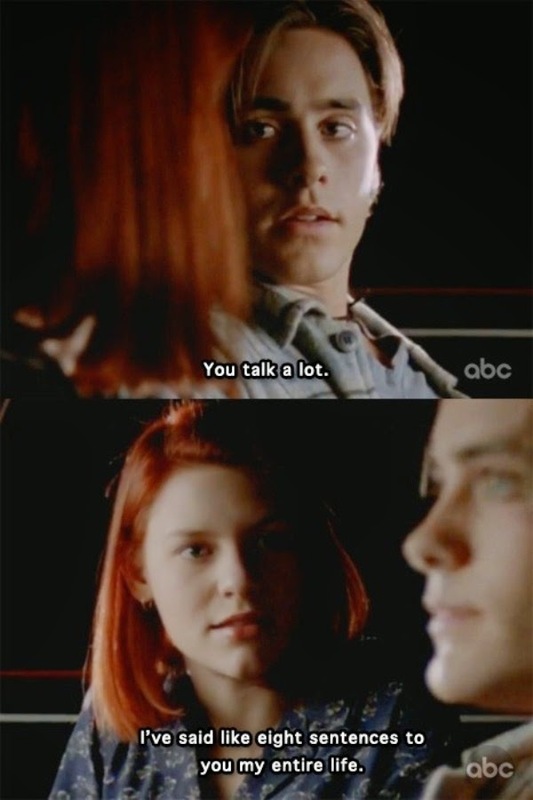 I would really like to see more shows like this nowadays, with complex characters, teen discovery & angst and just some substance. Leave me any recommendations in the comments if you have them! Rayanne Graff is quite possibly one of the best dressed and most I-wish-she-was-my-best-friend character on any teen show ever. So glad you finally joined the bandwagon.